“Welcome! 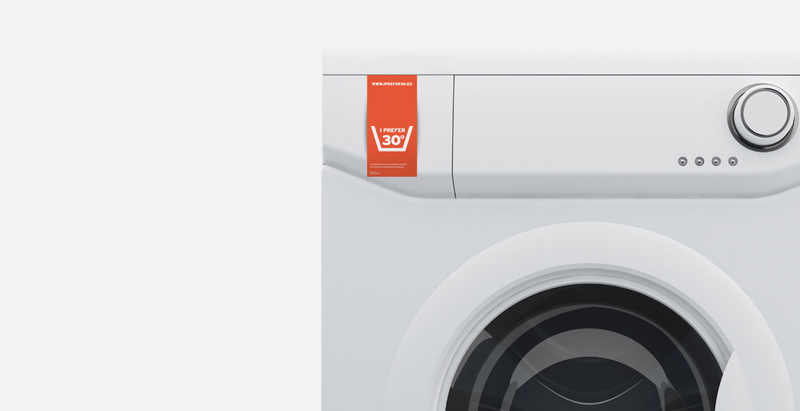 We have developed this unique campaign to promote low temperature washing together with the detergents, appliances, fashion, retailers etc. 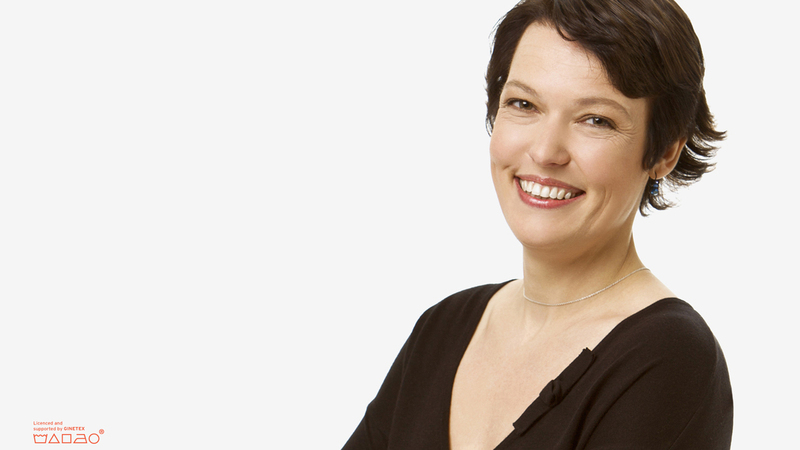 Director Sustainability & Communications, A.I.S.E. Initiative of the detergent industry. Did you know that the average wash temperature in Europe is 41°? 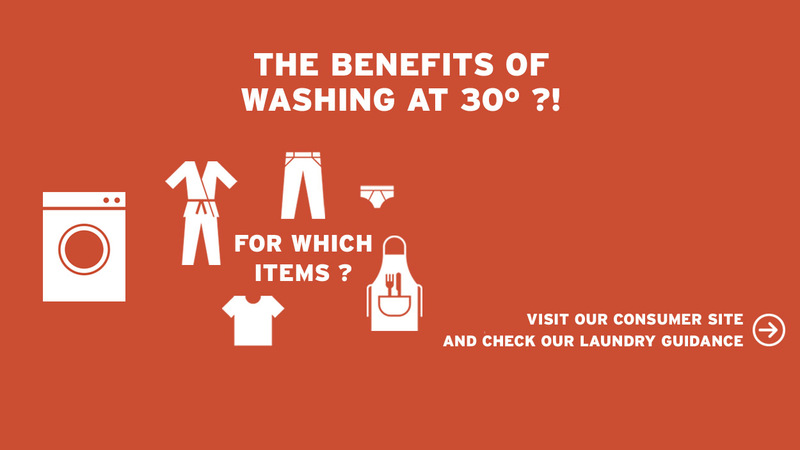 Washing at 30°, or simply lowering machine temperatures, has many benefits: next to getting excellent cleaning results it helps fight climate change and protect the environment, it’s good for people’s clothes and their electricity bills.The “I prefer 30°” campaign is an initiative of the detergent industry that aims to raise awareness for these benefits and get consumers to lower their wash temperatures. The campaign calls on all industry players and related partners, to help spread the word. Want to know more? 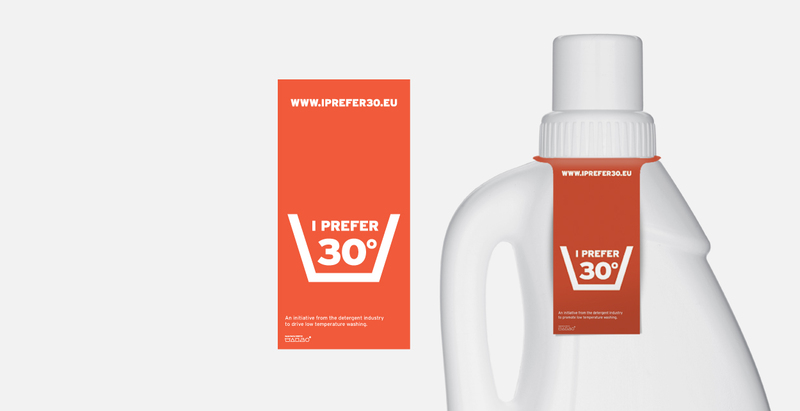 “I prefer 30°” is a campaign that wants to group all stakeholders in and around the laundry detergent industry behind one single message: “I prefer 30°”. Led by A.I.S.E. and its members, in coordination with its national associations in the concerned countries, this detergent industry campaign aims at driving the average wash temperature of laundry washing down. This unique multi-stakeholder campaign is open to a large group of partners including detergent companies but also the fashion/textile industry, retailers, appliance manufacturers, and other interested stakeholders. The more partners that get on board, the stronger the message will be. The “I prefer 30°” campaign (Wave 1) has been rolled out to consumers from January 2014 to October 2014 with a number of exciting events. The campaign is being extended for the period January-December 2016 (Wave 2). Partners can continue to get involved and promote the campaign through their own communication channels and make optimal use of the toolkit. Belgium (DETIC/Essencia), Denmark (SPT), France (Afise) and United Kingdom (UKCPI). 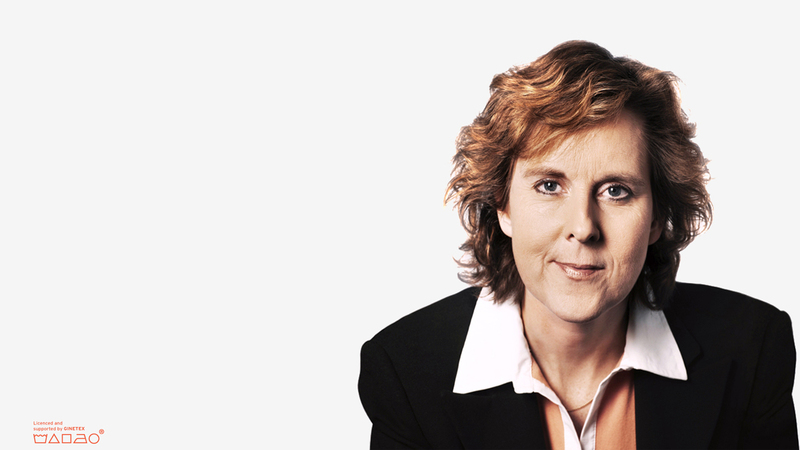 At the end of 2012, the European Commission launched their campaign “A world you like, with a climate you like” which aims at promoting climate friendly solutions to consumers, whilst keeping the same quality of life. The “I prefer 30°” campaign is based on the same spirit and values and wants to help build a world you like. To amplify the message we need your help. That’s why every brand or organisation that becomes a partner gets access to the customisable campaign toolkit. The digital toolkit contains professional files for the following tools: print ads, brochures, web banners, POS material etc. All customisable to your brand or organisation! Every partner is free to use the toolkit in the media of their choice, provided this is done in line with the campaign guidelines centrally provided. Are you interested in becoming a partner of the “ I prefer 30° ” campaign? Together, we can raise consumers’ awareness on the environmental benefits of washing at the lowest possible temperature. There are a few different ways you can be involved. But first, you must determine what type of partner you are – Core Campaign Leader, Gold Partner, Corporate Supporter or Institutional Partner. Below is an explanation of each. Are you a household laundry detergent company (manufacturer or private label distributor) in one of our 4 markets, whether a member or not of A.I.S.E. or its national association(s)? If your answer is positive, then you will be one of the main supporters of our campaign. Are you a company that is in any way related to doing the laundry? For example are you an appliance manufacturer/retailer, a fashion brand company/retailer, a textile manufacturer industry/retailer (excluding chemicals) in one of our 4 key markets? Your contribution can help us successfully reach consumers. Are you an organisation such as a consumer or environmental NGO, academia or a national energy agency? 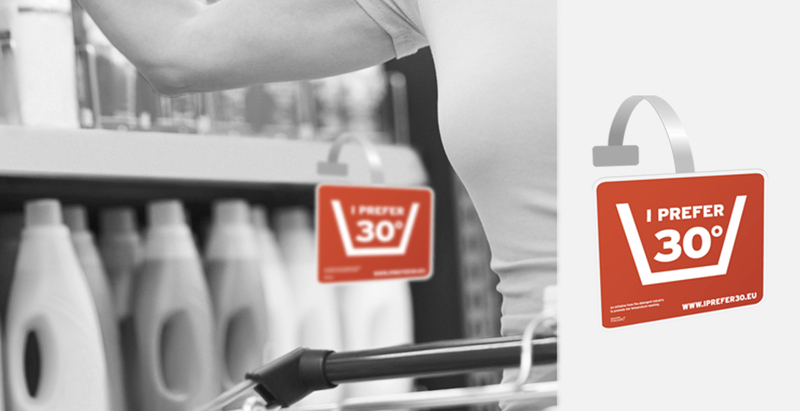 Your visible support of the “I prefer 30°” campaign will help raise awareness and educate consumers. Are you a business to business company close to the laundry industry (eg supplier)? You see the benefits of this low temperature campaign and want to support the detergent industry? You can become a partner too! 1° What type of partner are you? Indicate your partnership type: Core Campaign Leader, Gold Partner, Corporate Supporter or Institutional Supporter. 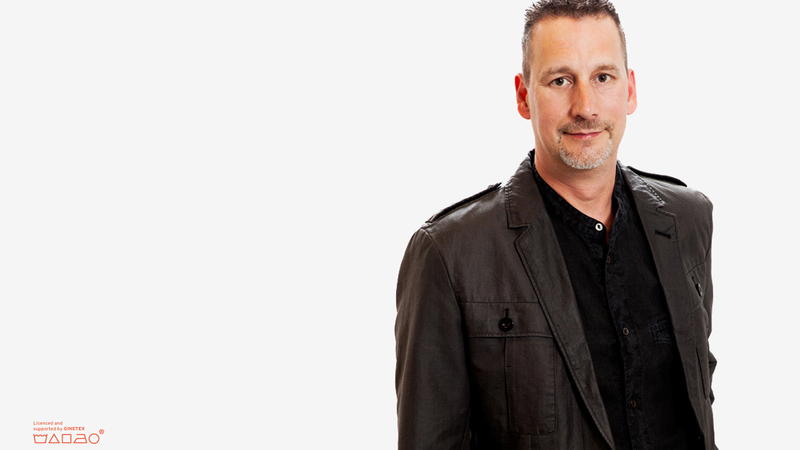 Fill in the commitment letter for your partnership type. Download the form here. For certain partners a confirmation by email is sufficient. After filling in the commitment letter, send it to the A.I.S.E. office at the address below. You will then receive confirmation of your partnership and password protected access to your campaign toolkit. Join the growing number of companies and organisations that endorse the “I prefer 30°” message. The more partners we are behind the message, the more chances the campaign will be successful, and thus, to help reduce the average wash temperature in Europe. Our collaborative success depends on you. In this section you will find out about partners on board spreading the "I prefer 30° campaign message. You could also be here by joining the movement!